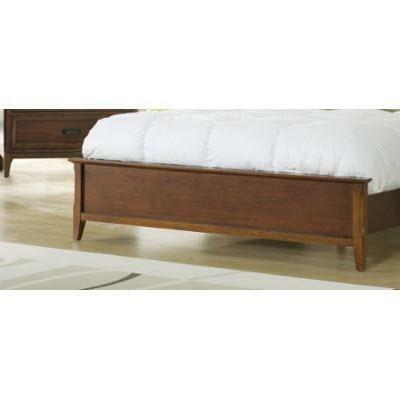 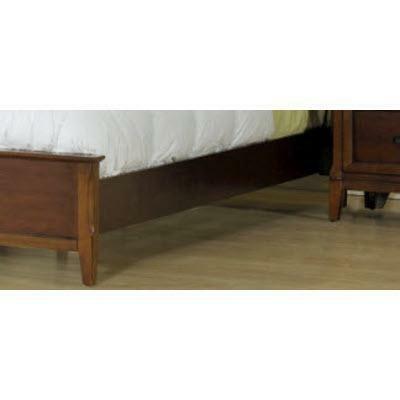 Queen size rails from the Avista collection. 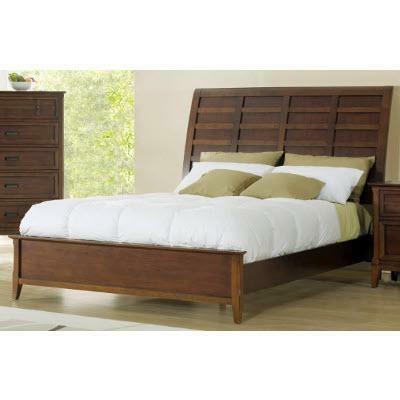 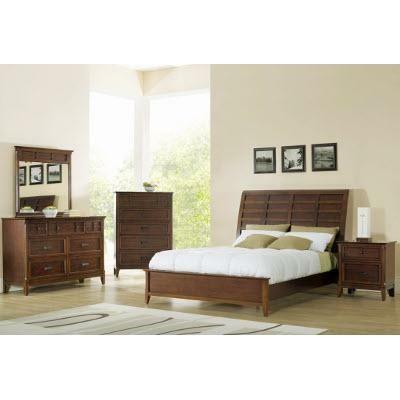 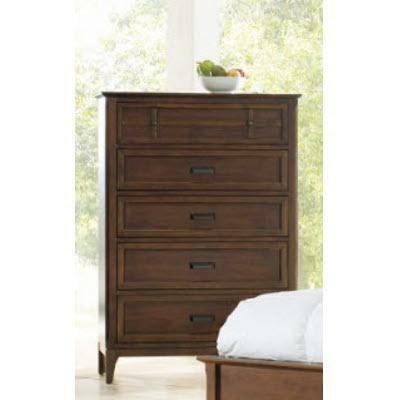 5 drawer chest from the Avista Collection. 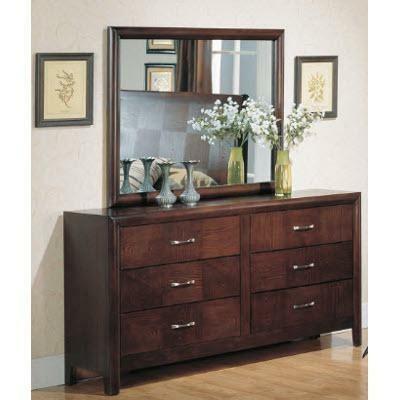 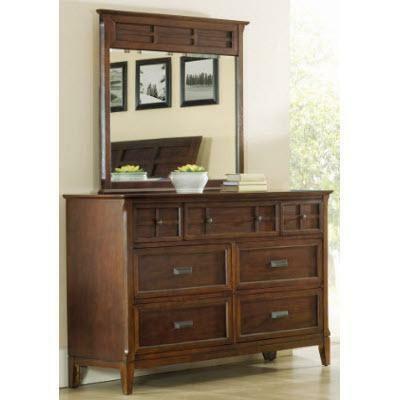 Dresser mirror from the Avista Collection. 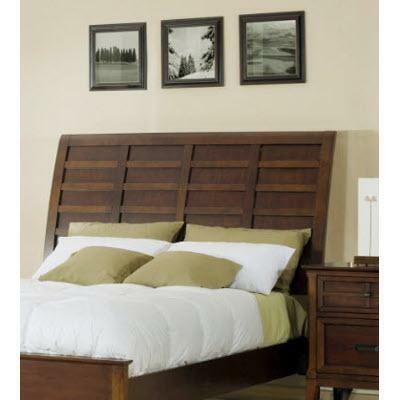 Queen size headboard from the Avista collection. 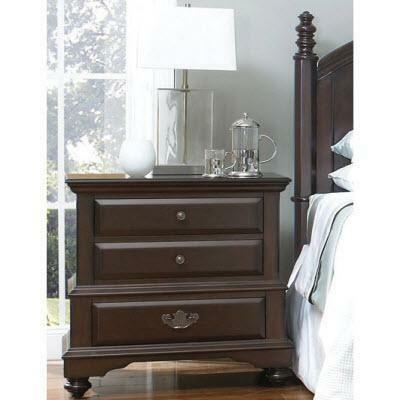 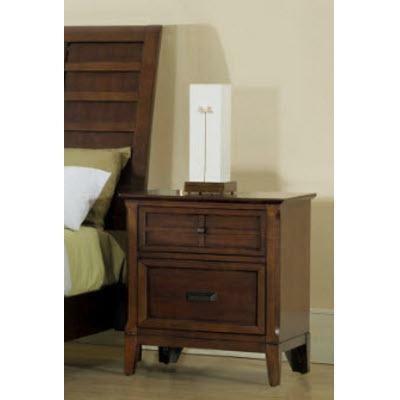 2 drawer nightstand from the Avista Collection.